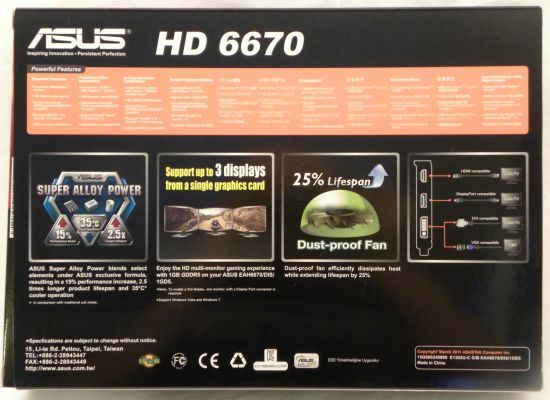 ASUS’s HD 6670 is based on AMD Turks XT GPU. 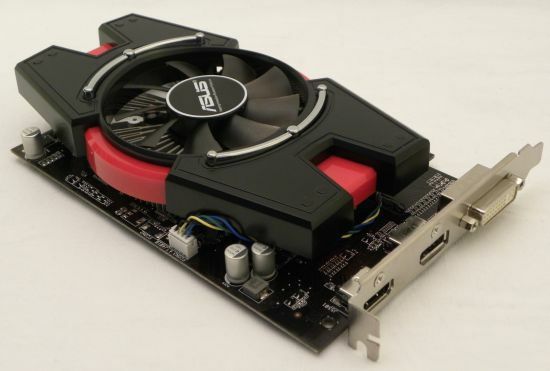 The Radeon HD 6670 is an USD $100 mainstream graphics card that competes with GeForce GT 440 and GTS 450. 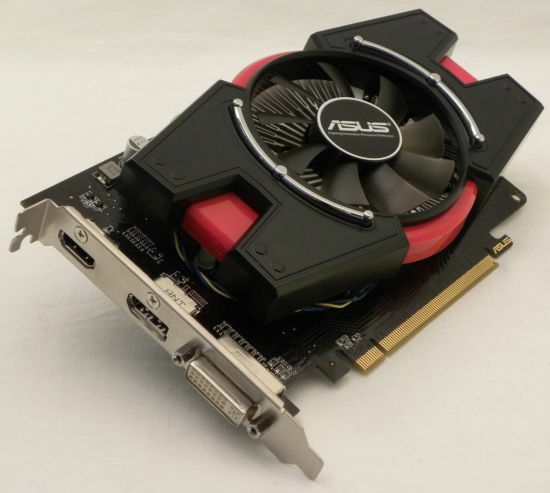 The GPU of the HD 6670 packs 480 stream processors clocked at 800MHz (AMD reference board) or factory-overclocked at 880MHz in the case of ASUS’s card. 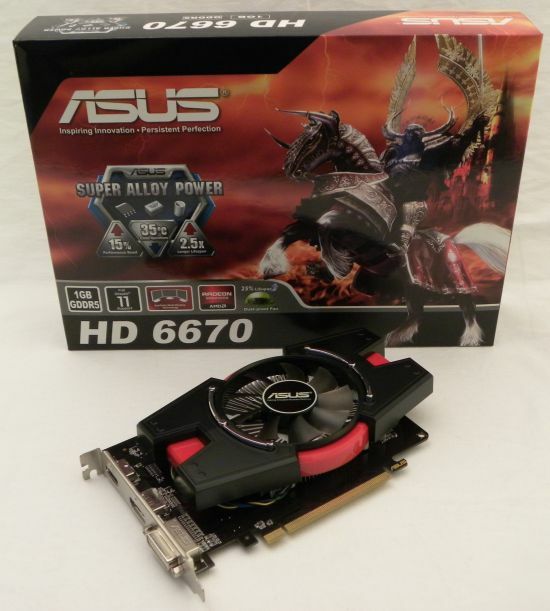 ASUS HD 6670 embarks 1024MB of GDDR5 graphics memory clocked at 1000MHz real speed or 4000MHZ effective speed. 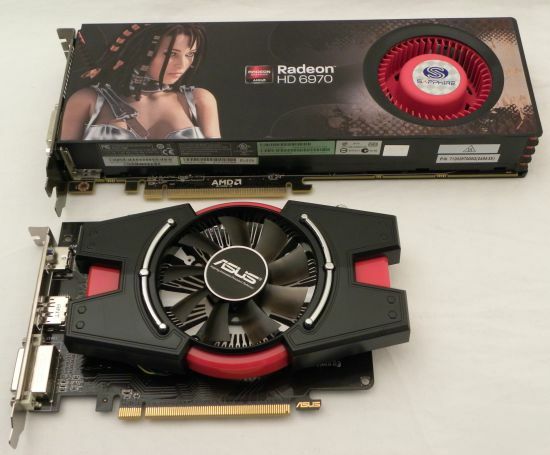 The Radeon HD 6670 is an OpenGL 4.1 and Direct3D 11 capable graphics card. The latest specification of OpenCL is also supported (OpenCL 1.1) as well as DirectCompute (part of DirectX 11). 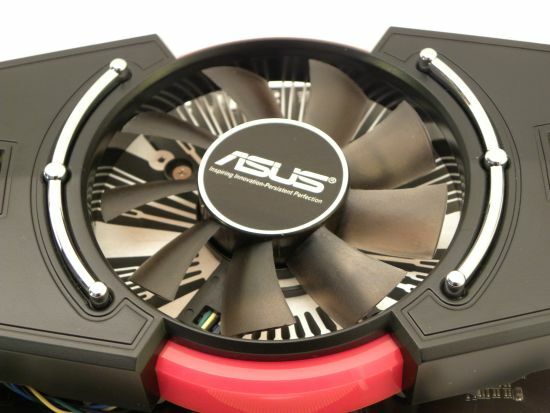 ASUS HD 6670 features the same VGA cooler than ASUS GT 440. This customized and two-slot height VGA cooler is made up of a a 80mm fan and an aluminium heatsink. This VGA cooler is enough even when the HD 6670 is stressed by a GPU-intensive app like FurMark. 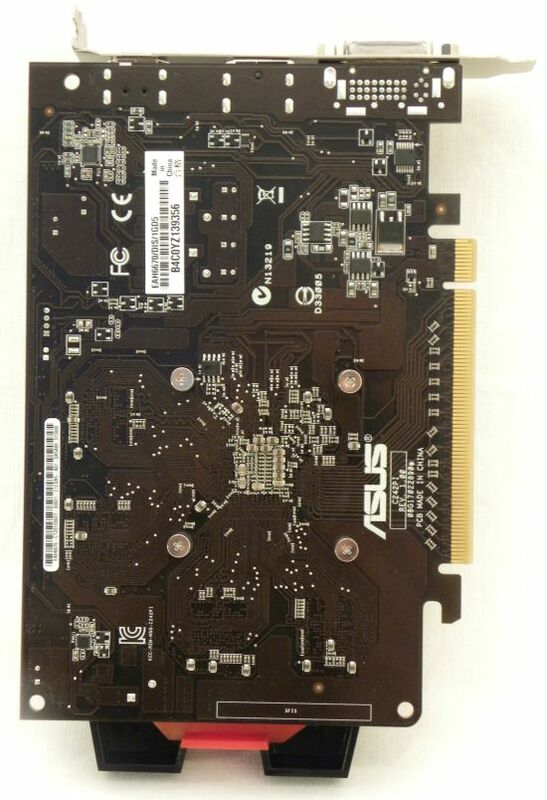 The HD 6670 has a TDP of 66W that’s why the PCB is not equipped with additional power connectors (the PCI Express slot is enough to supply up to 75W). This Full HD is a bit funny res, i will better wait for 16:10 LCD / 1920×1200 and prices to comedown. You say it competes with the GT440 (~75$) and GTS450 (>110$) and costs 100$. Still you only list the GT440 in the benchmarks (which obviously is slower). To me the numbers give the impression that a GTS450 is the better decision. 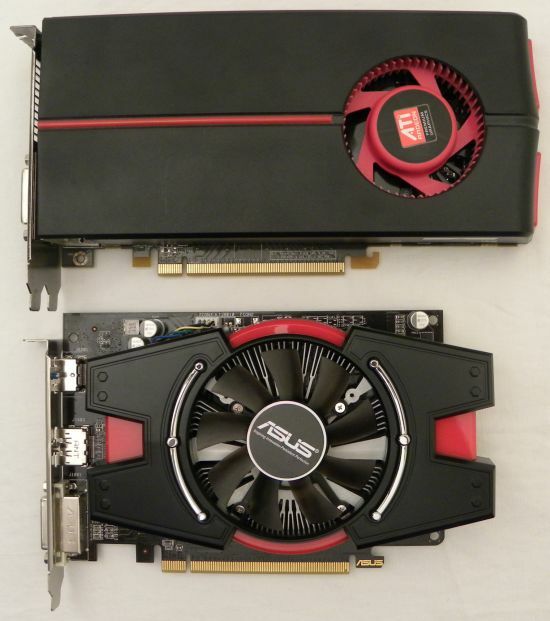 @jK: you’re right, according to other tests over the Net, the GTS is a very nice alternative to the HD 6670. But I didn’t talk about the GTS 450 for two reasons: I don’t have a GTS 450 so I can’t compare performances, and the GTS 450 requires an additional power connector. 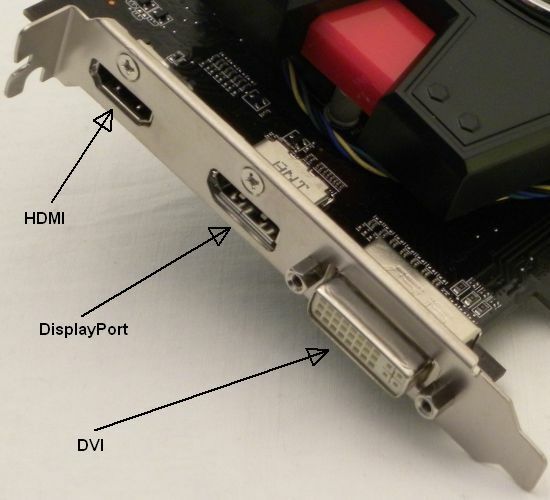 Both GT 440 and HD 6670 do not have power connectors. Yes and they both have about 12k in 3Dmark06 overall performance and they both have prices bellow 100$, so you won’t be running Physx on full HD so Radeon would be better choice here. I feel that the power draw conclusion is a bit off. Idle, total power cons. 92W. That would mean that the CPU and the rest of the system does not use any more power when the GPU is stress tested. 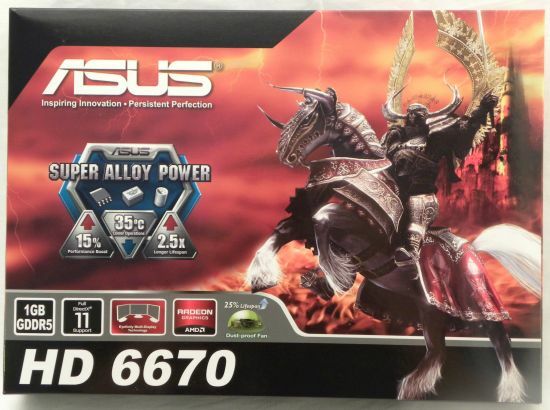 I think the 66W TDP is pretty accurate, as the manufacturers have no need to understate those figures. Also, I doubt that the PSU has 90% efficiency at sub 200W. Yes, you are correct about the efficiency number. It’s around 0.85 ~ 0.88 at that low wattage. Doing the calculations again, it results that the Radeon 6670 is about 87 ~ 89 watts in full load. Wich isn’t that far off from 92. The review doesn’t speak about CrossfireX potential. I have an A10 based machine and want to know how this will perform in Crossfire. My understanding is that you have to master off the A10, but that you can get theoretical boosts equal to some percentage of this cards performance in cross fire mode, making the machine quite capable for low power and cost. Any attempt to evaluate Crossfire or expectations?